If you can justify the outlay, then the Canon EOS 5D Mark IV has to be one of the most well-rounded and complete DSLRs we've seen. Suited to a range of subjects, from landscapes to sports and wildlife, it'll perform superbly in any situation. Canon’s 5D camera is perhaps the most ubiquitous DSLR available to the market, favoured by professionals and prosumers alike for its premium features and rugged reliability, and with the latest Mark IV release, several major improvements keep the photography icon up to scratch and solidify its place amongst the best cameras of the current age. What makes this camera so good? 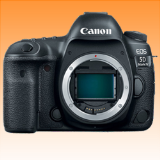 The first Canon EOS 5D was announced in 2005 and the camera has been a mainstay of prosumer and professional photographers and videographers ever since. Renowned for its reliability and rapid autofocus, it’s often favoured by sport and nature photographers that need to take shots at a moment’s notice and often in inclement weather conditions. The Mark IV brings the camera into the modern age with all the functionality and connectivity you’d expect from a camera at this point in time, without sacrificing the quality that the series is known for. What’s improved over the Mark III? The list of improvements over the previous iteration is long, although the most significant ones include a brand new sensor, a broader ISO range, a new processor, touch control on an upgraded display, dual pixel integration in both the autofocus and RAW capturing capabilities, and overall upgraded video capabilities. So it’s excellent at capturing photos, how is it with video? One of the areas of upgrade that got the most attention was by far the video-shooting capabilities. 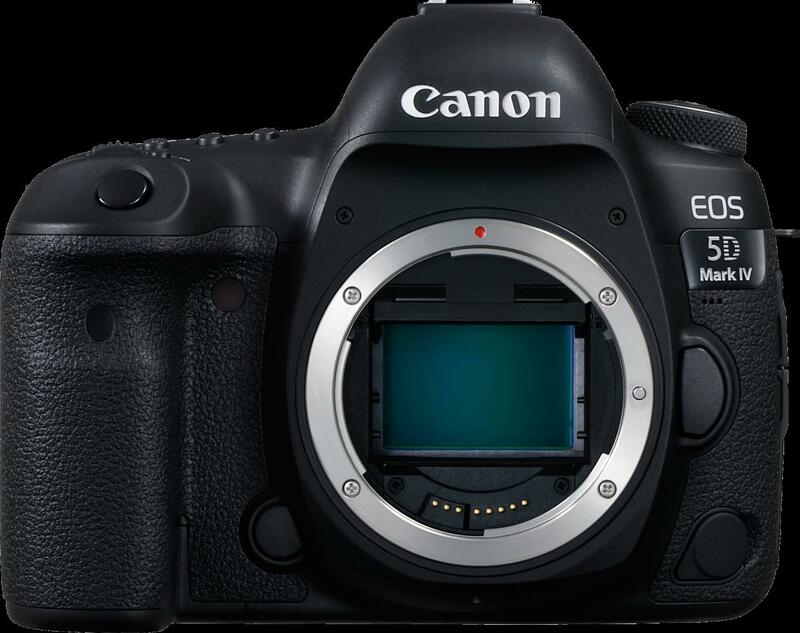 The 5D Mark IV is now capable of shooting in 4K Ultra HD at 30fps and can also shoot HDR footage. This, along with the ability to take stills from video, brings it into the modern age and allows it to keep up with the ever-progressing display and TV technology that the content will be presented on. 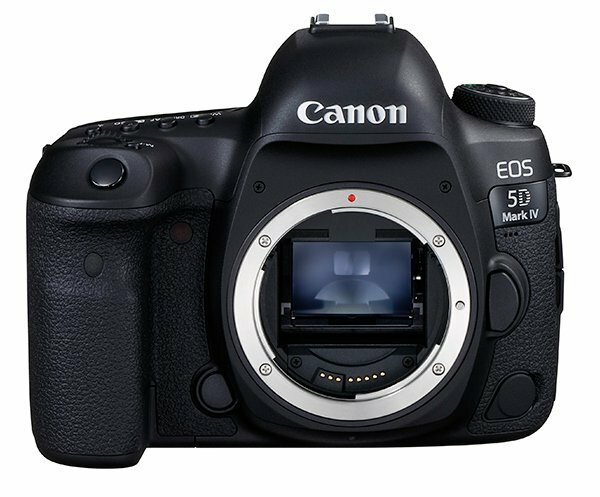 The Canon EOS 5D Mark IV Digital Camera was added to the Digital Cameras category in August 2017. 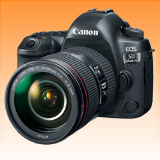 The lowest price GetPrice has found for the Canon EOS 5D Mark IV Digital Camera in Australia is $3,099.00 from Becextech. Other merchants who stock it are Becextech, Etoren, CameraPro, Amazon AU, Ryda Dot Com, Video Pro, Dirt Cheap Cameras, Camera House, Digital Camera Warehouse.